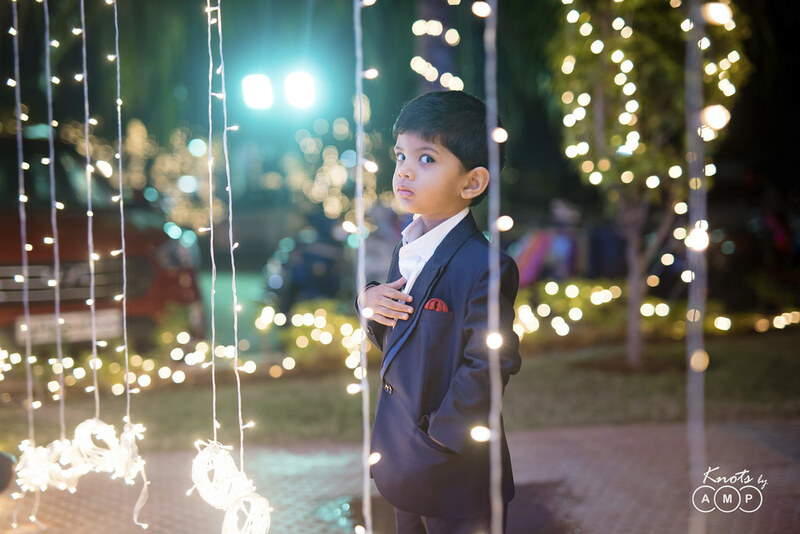 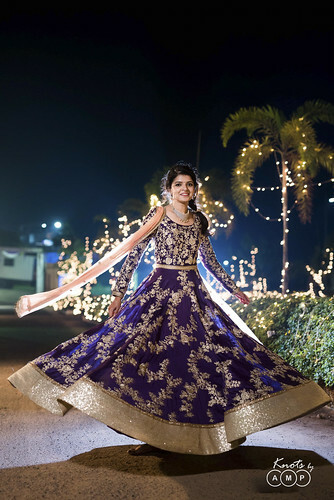 We covered Saket & Sri Lakshmi’s wedding in December 2016. 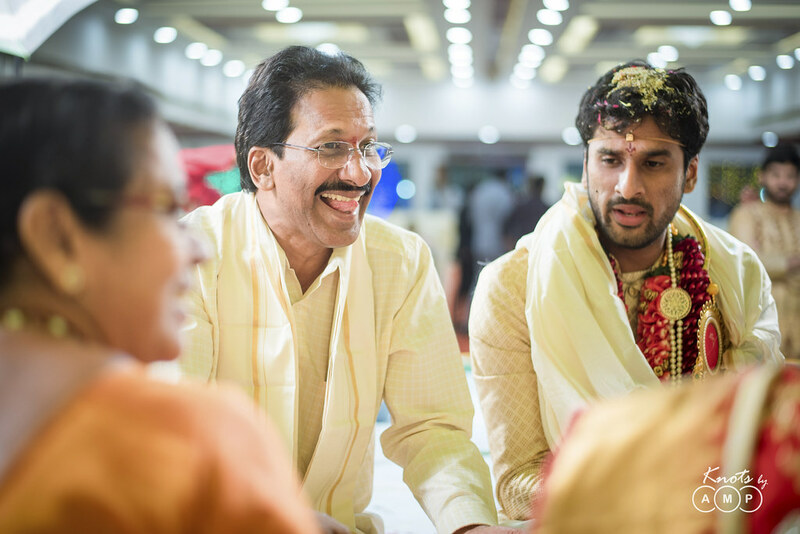 Indian Tennis Star, Saket Myneni has been conferred with the prestigious Arjuna Award in 2017 and represents India in Davis Cup. 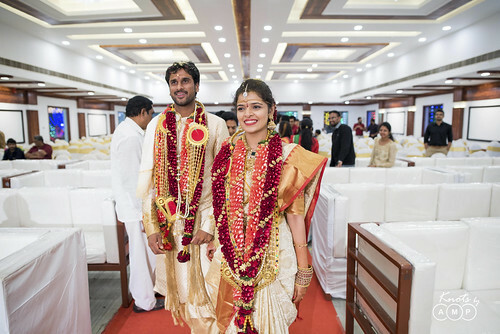 He won a Gold medal in Mixed doubles and a Silver medal in Men’s doubles event at Incheon Asian Games 2014. When Saket proposed Sri Lakshmi over official Davis Cup dinner, it created headlines. 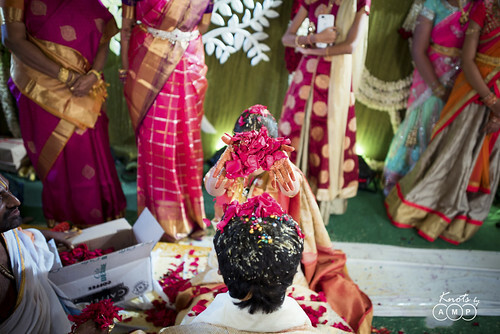 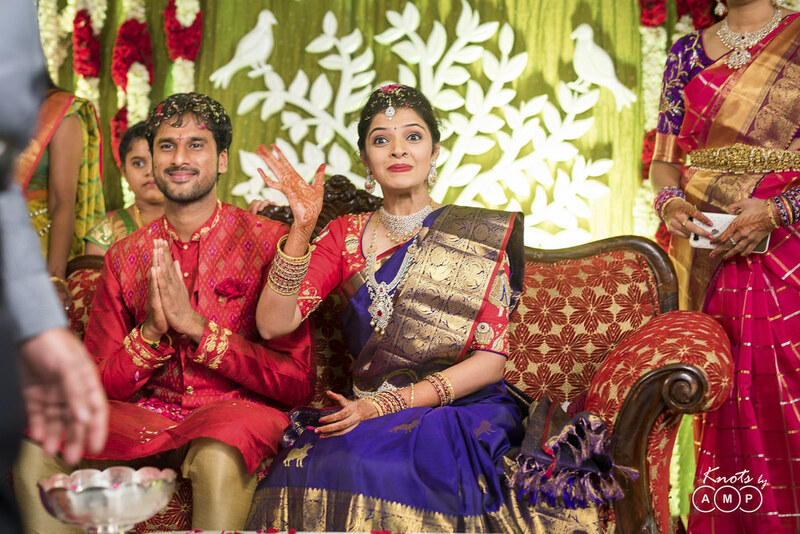 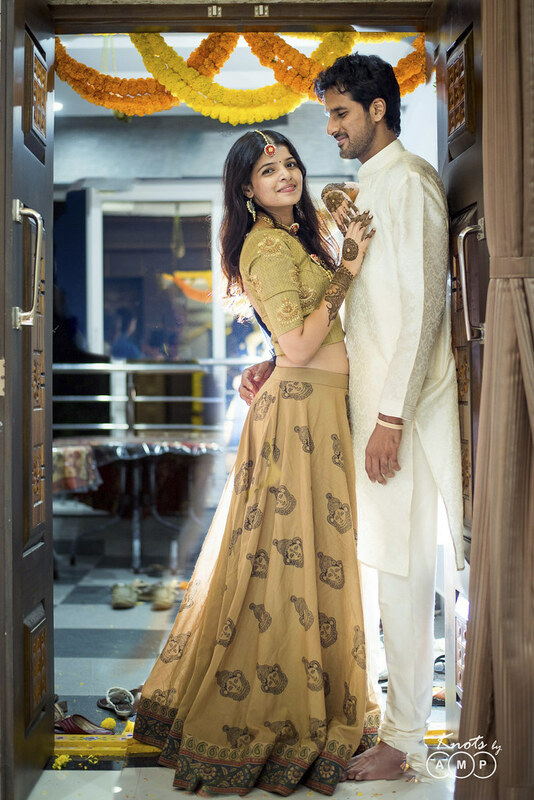 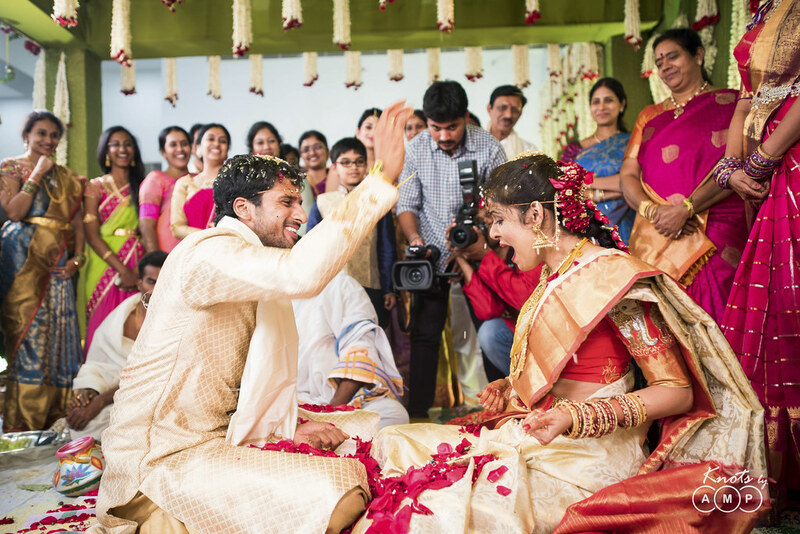 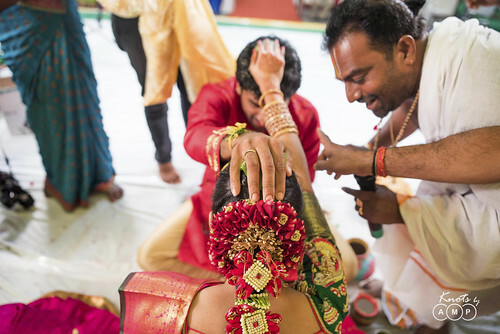 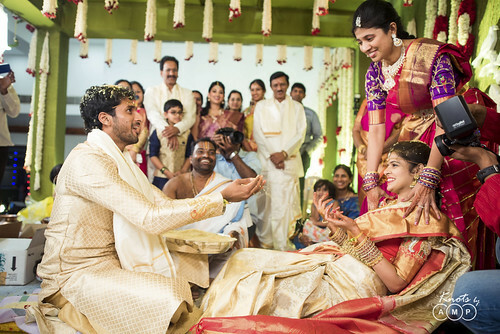 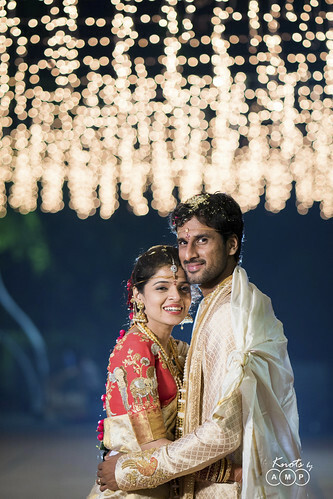 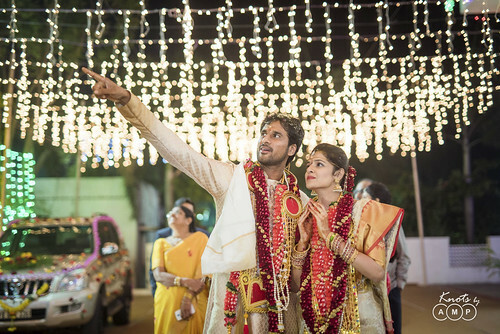 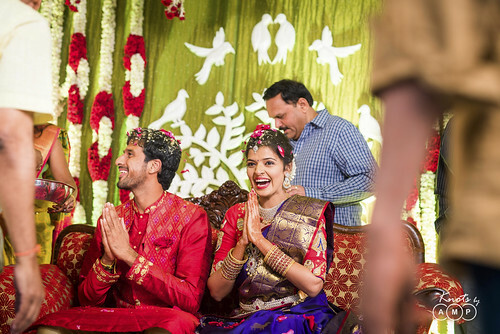 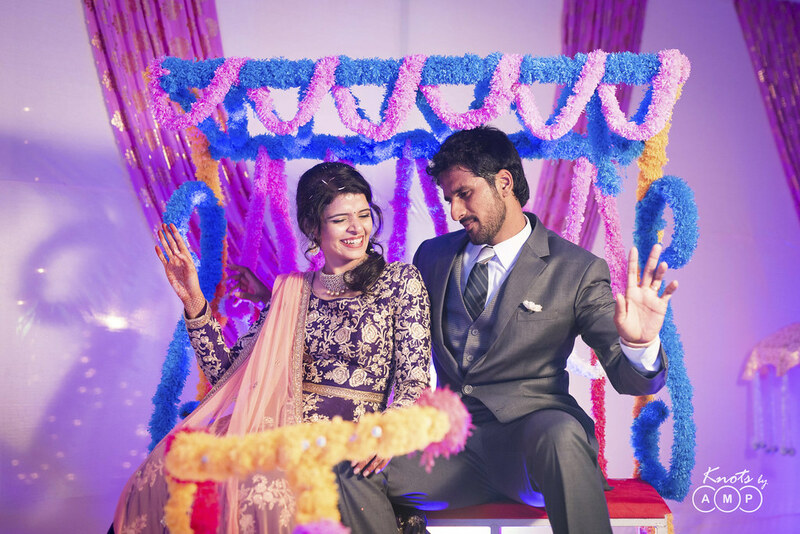 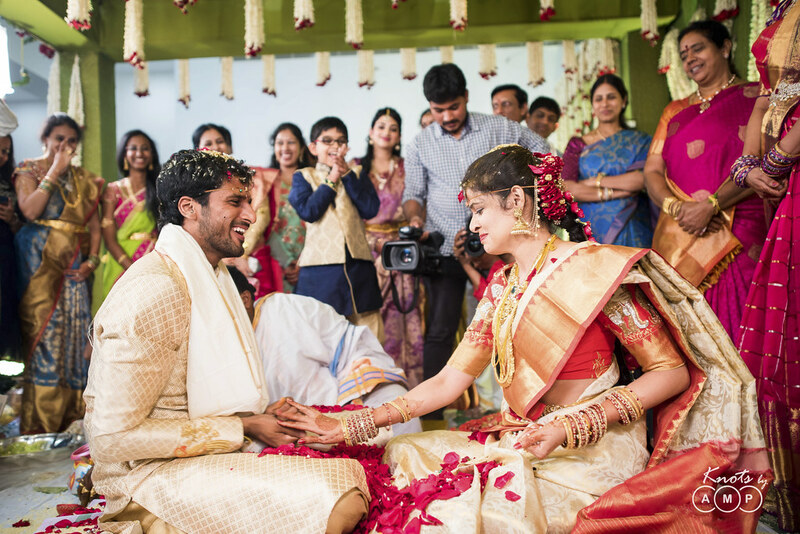 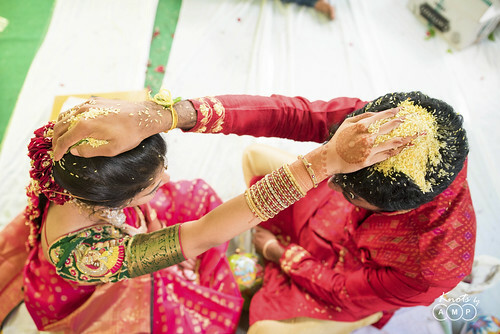 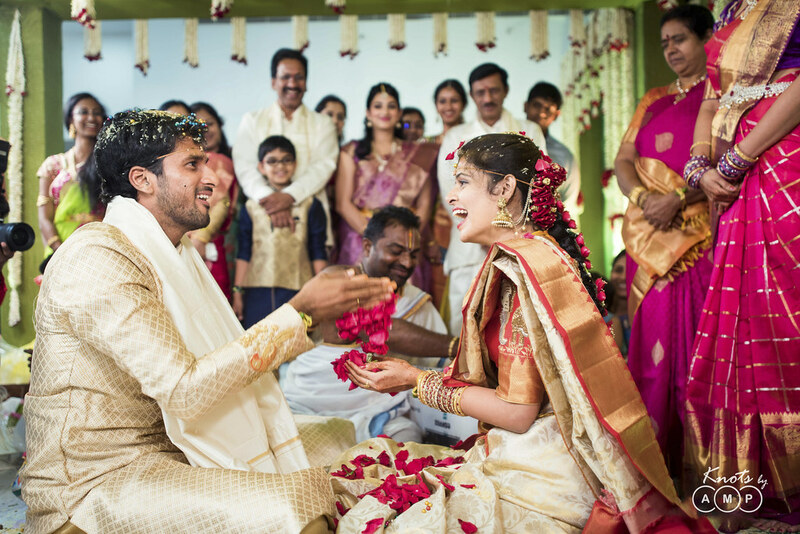 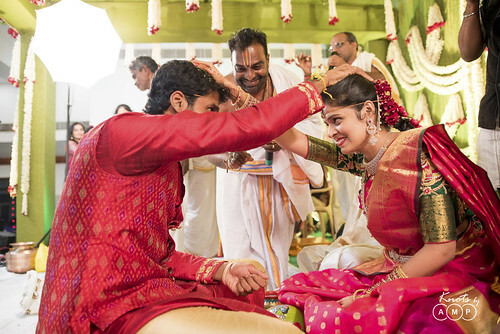 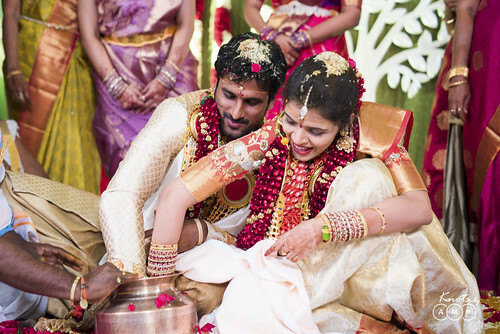 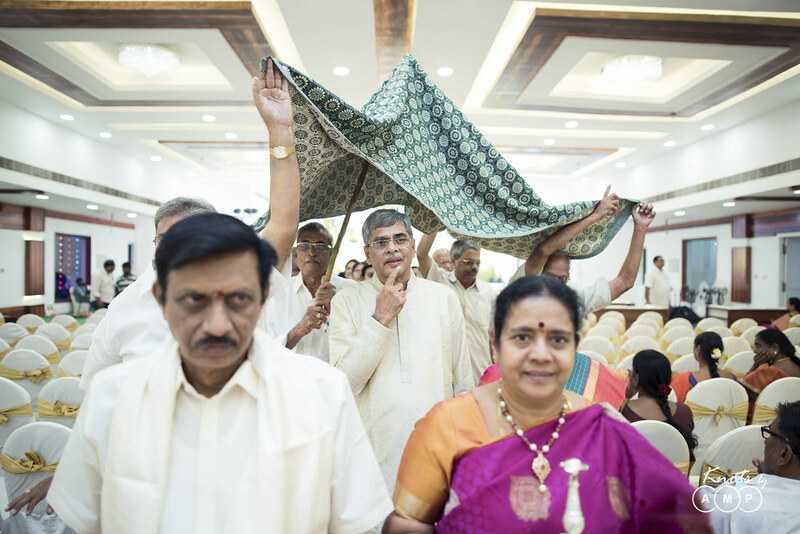 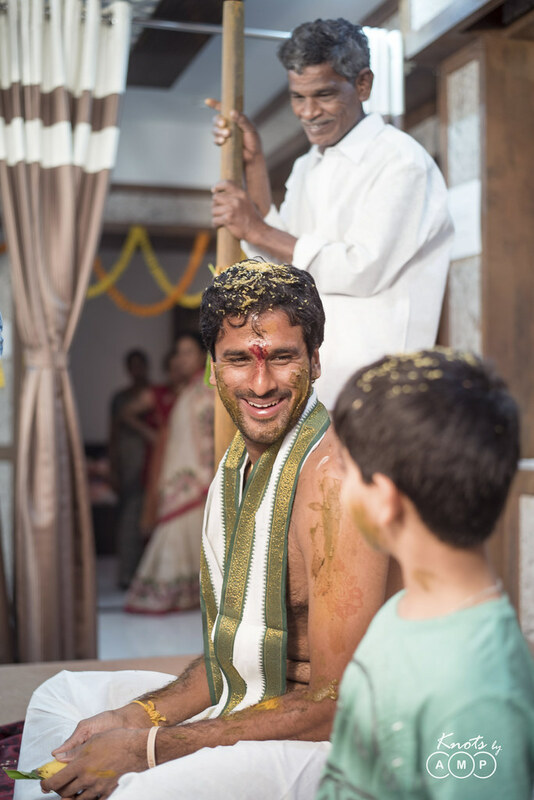 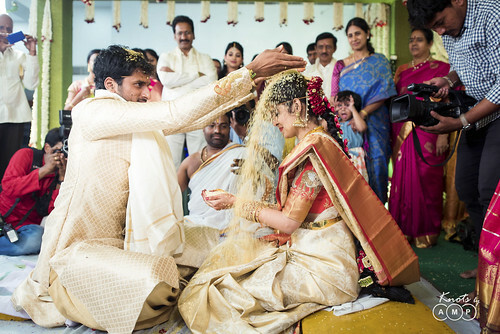 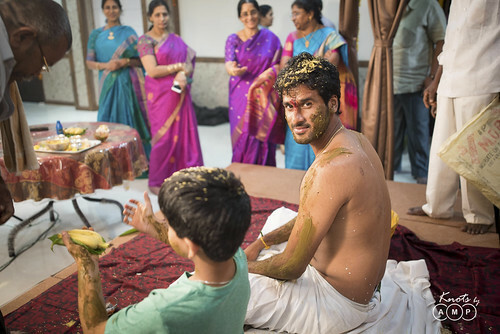 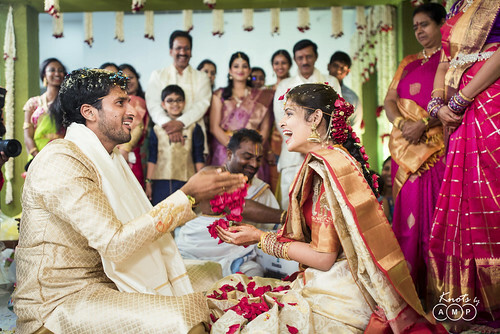 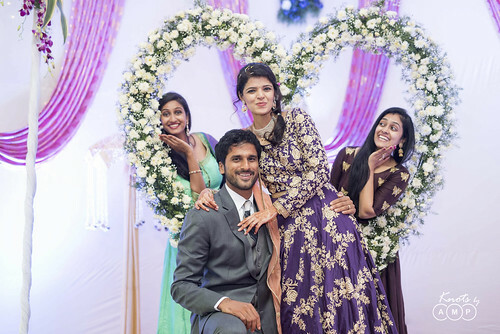 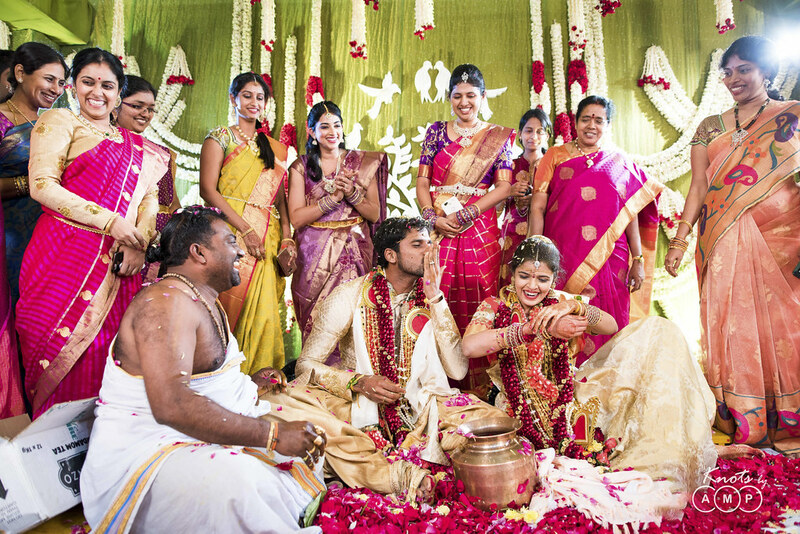 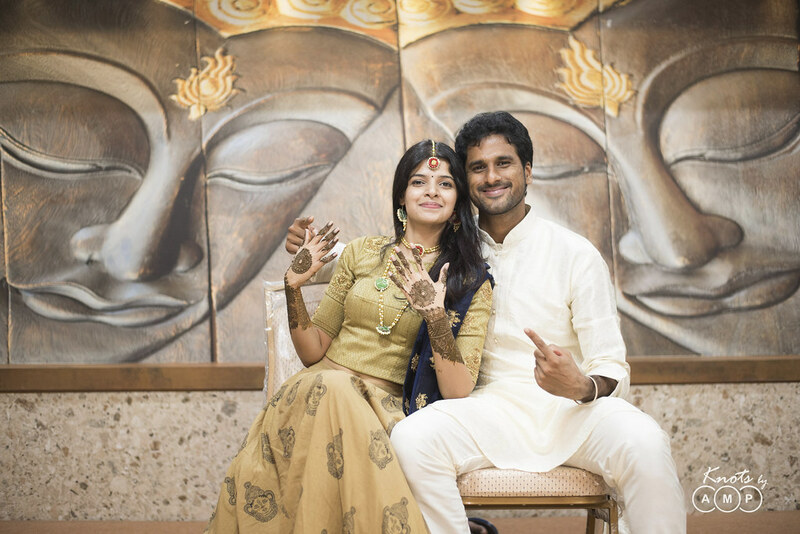 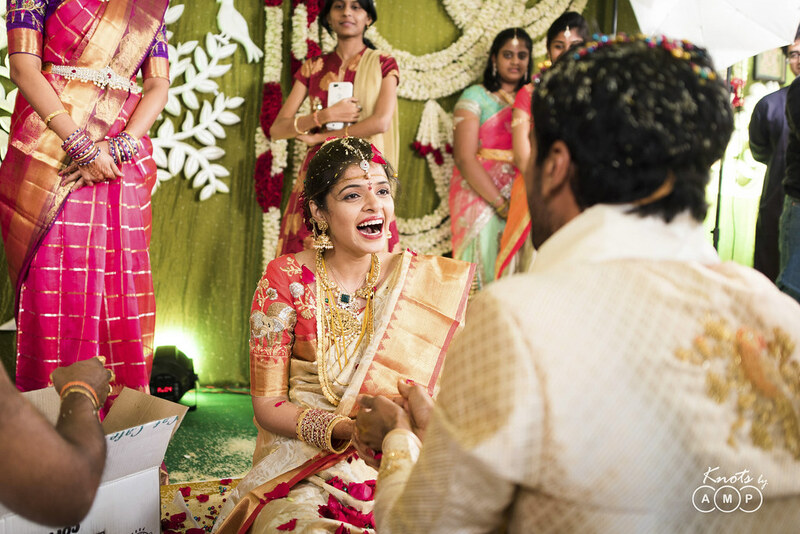 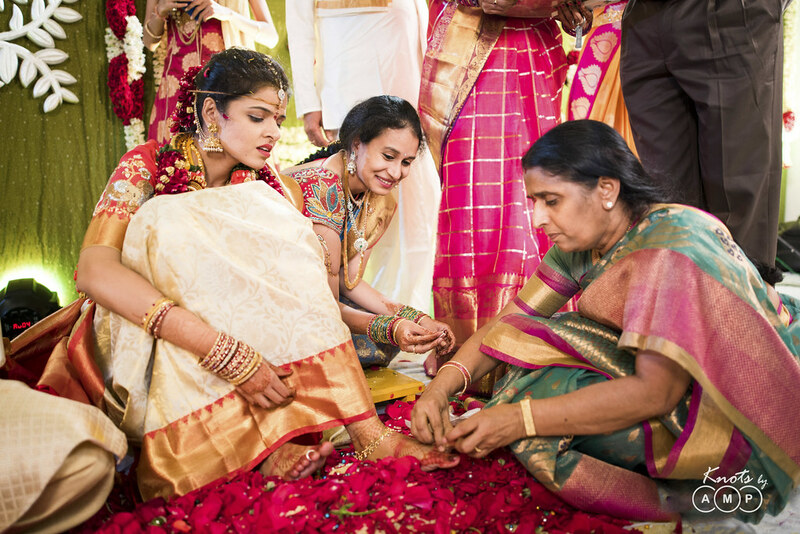 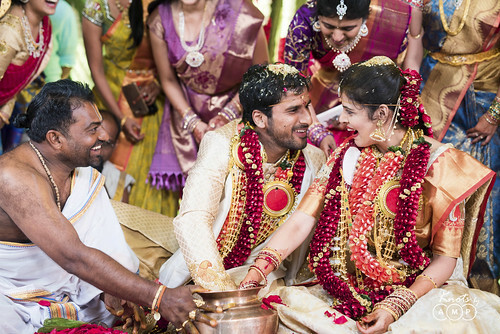 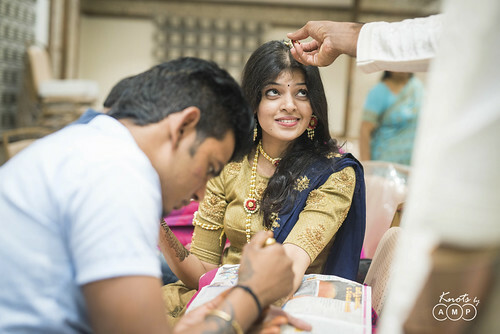 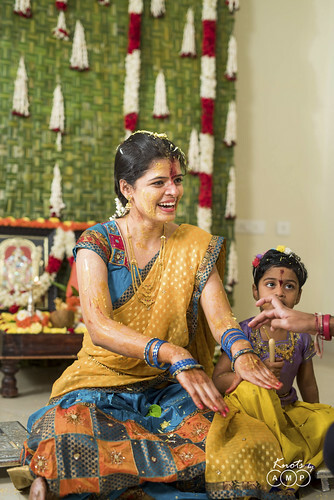 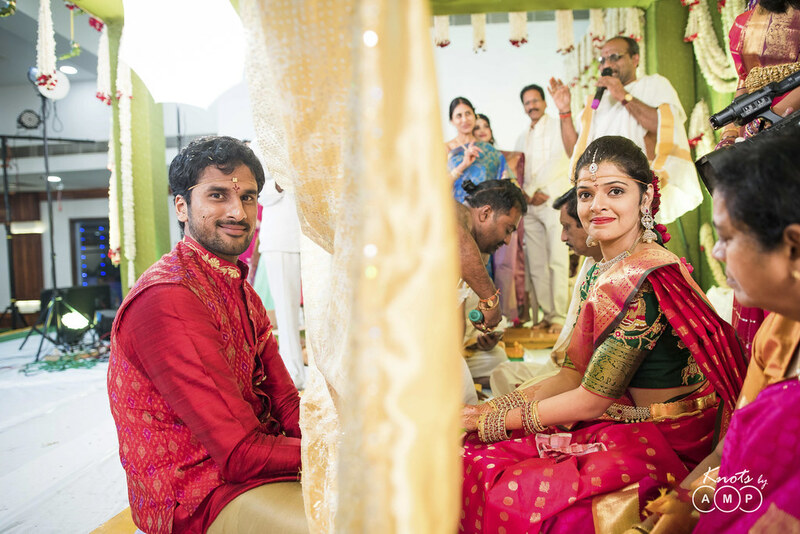 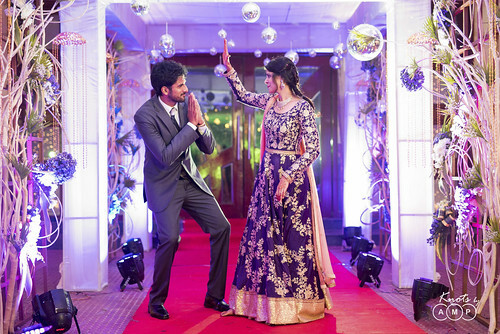 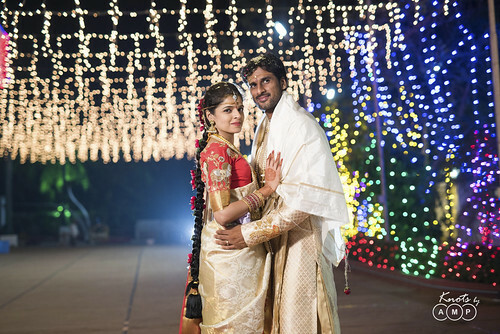 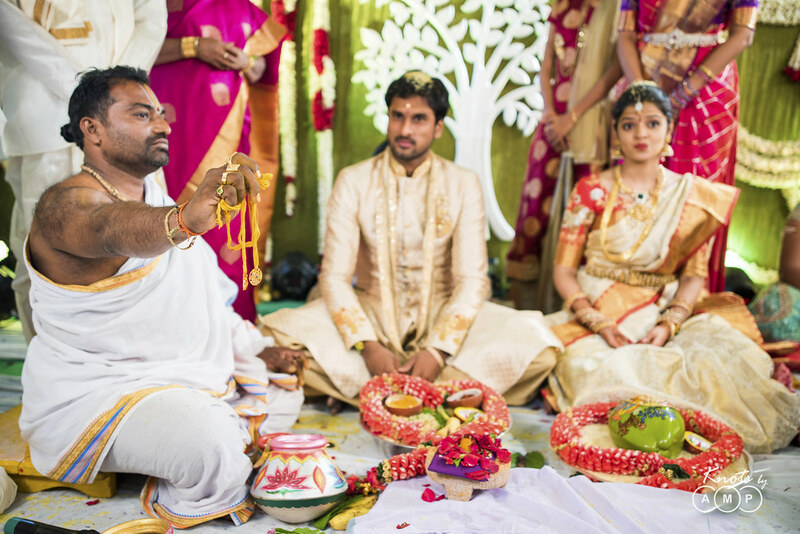 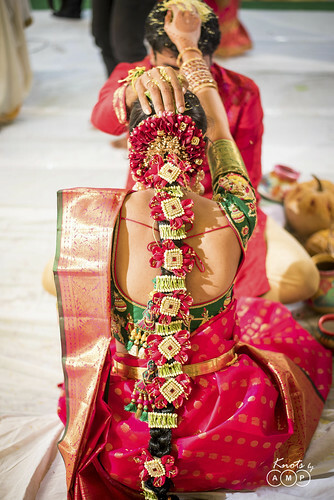 And, then it was all about their wedding at Vijaywada and reception at Vishakhapatnam. 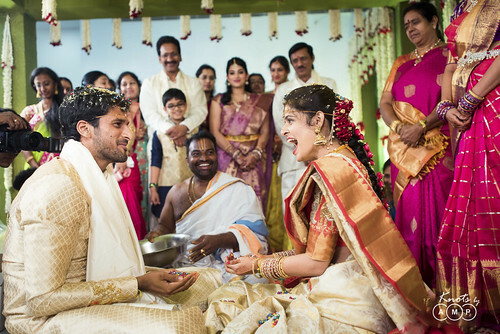 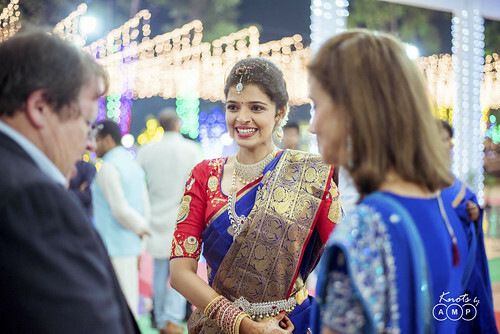 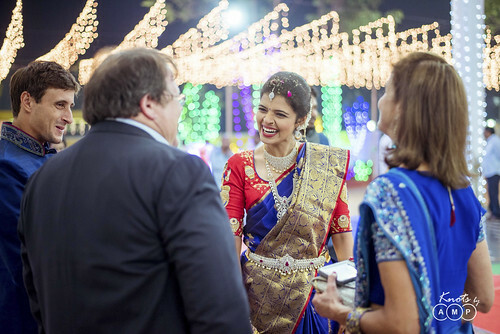 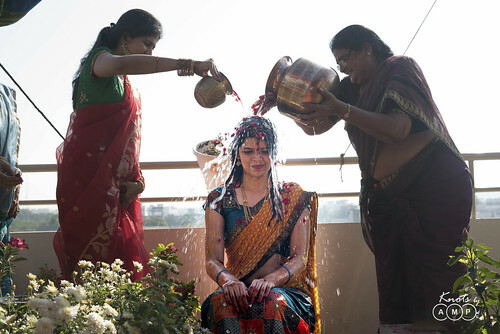 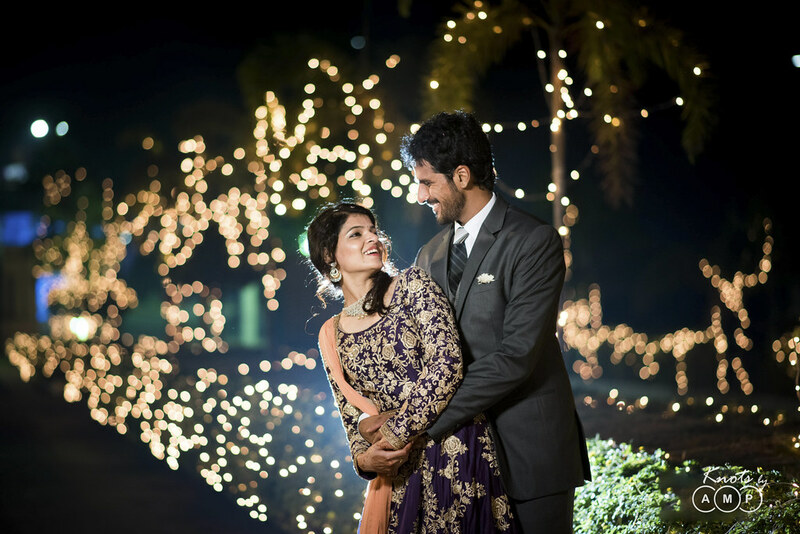 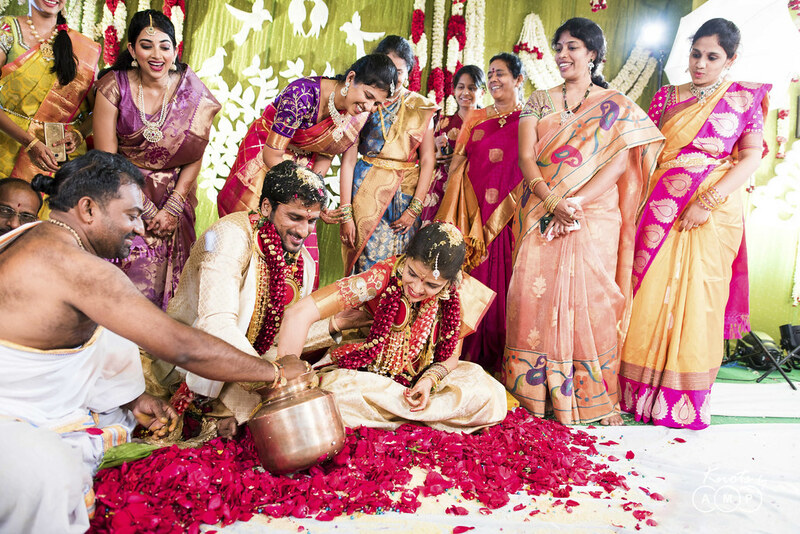 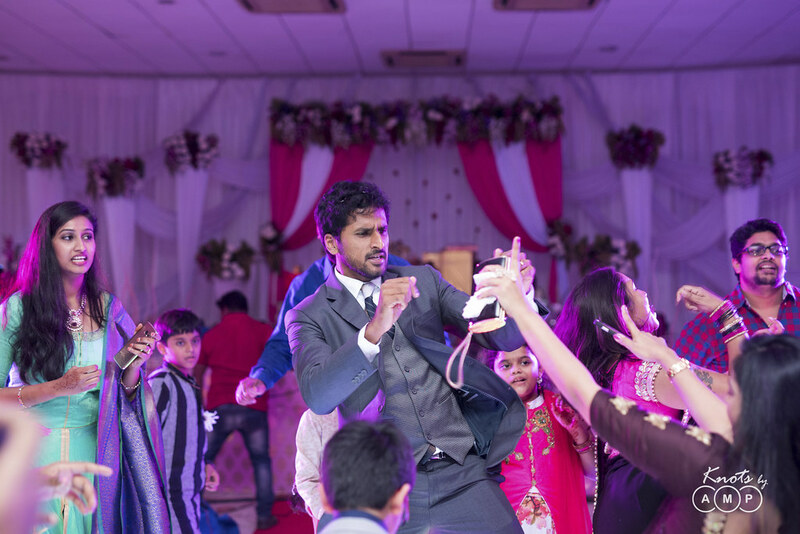 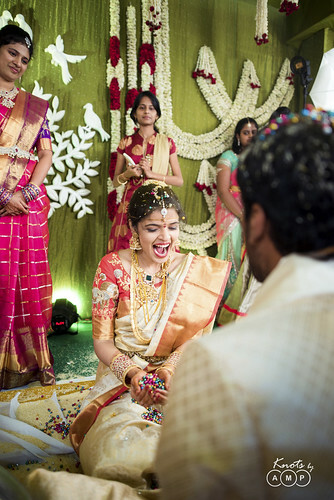 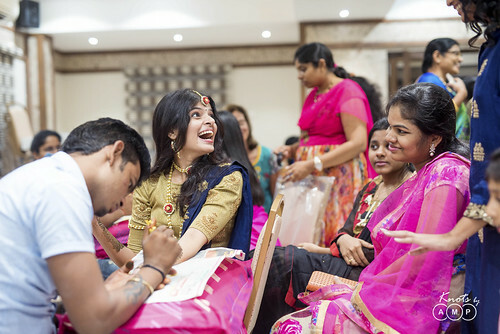 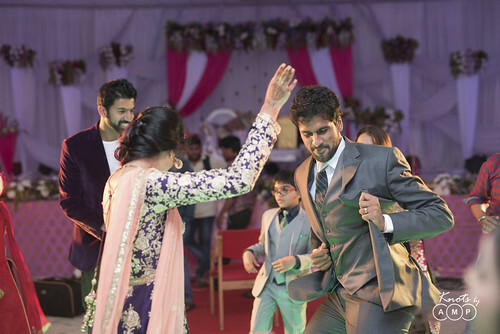 It was absolutely thrilling to see how much they enjoyed throughout all the wedding rituals. 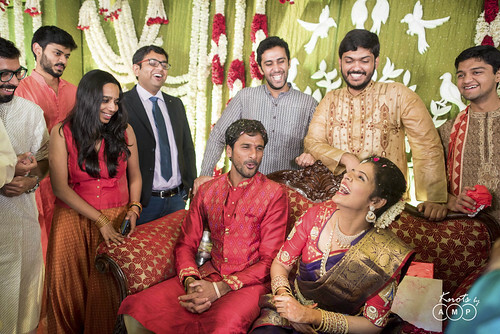 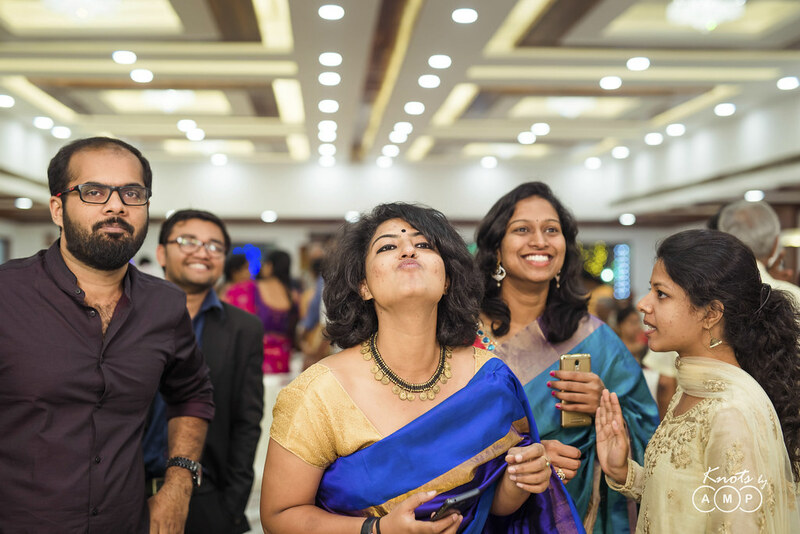 The smiles didnt stop, and we are ever grateful to Saket & Lakshmi for giving us the front seat to their wedding festivities. 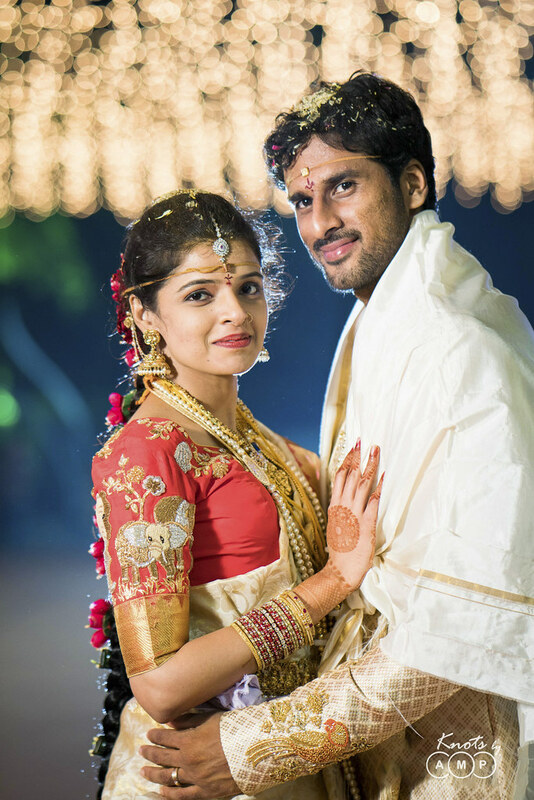 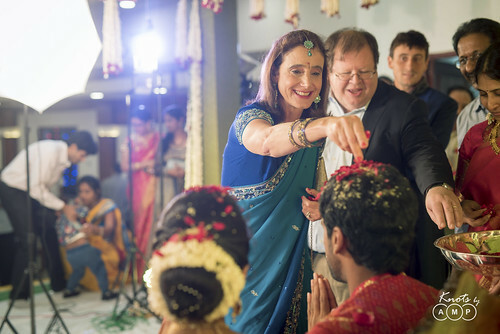 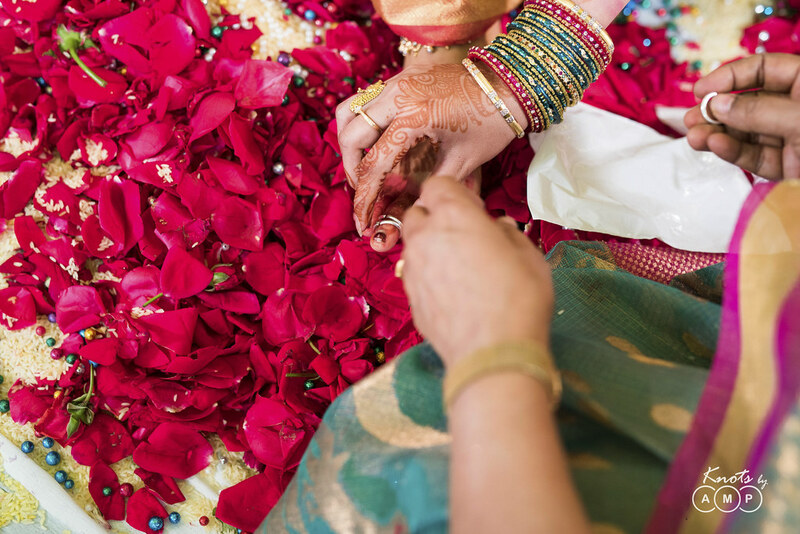 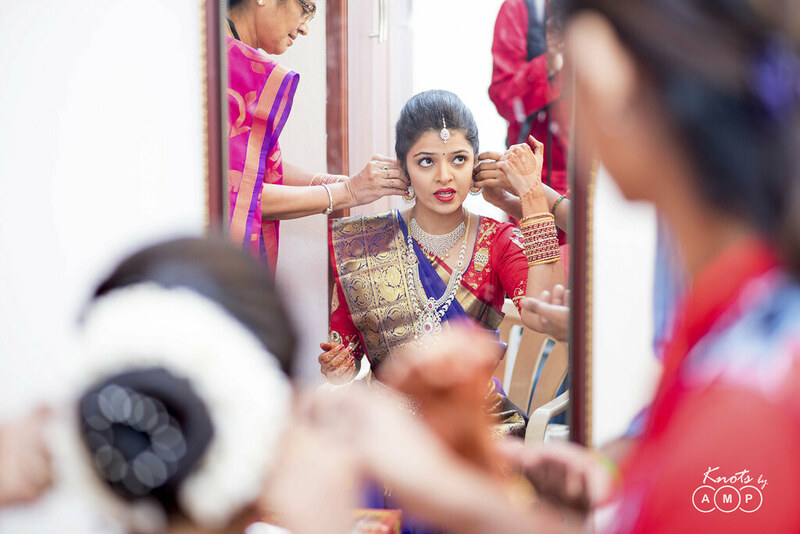 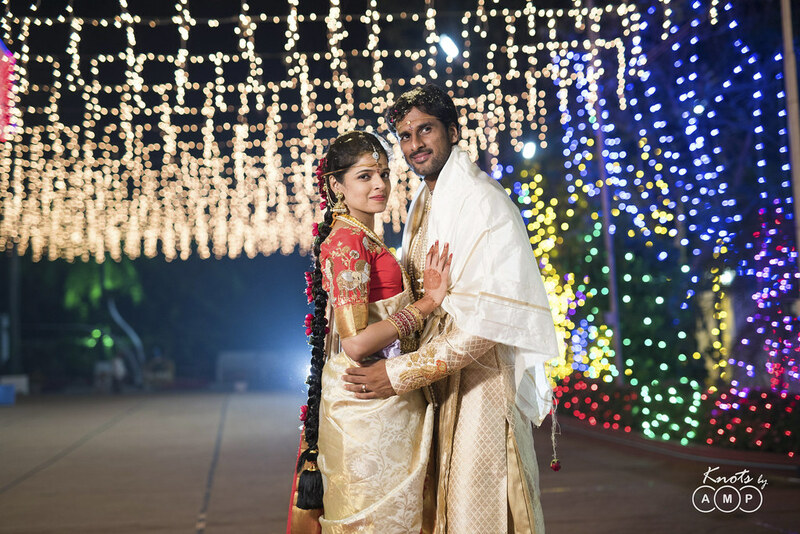 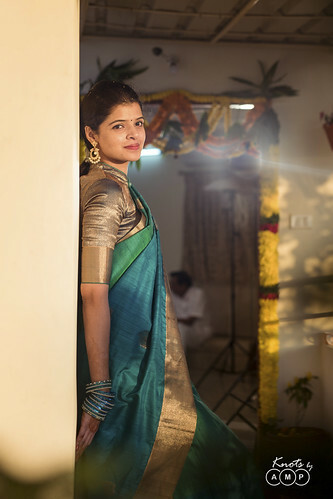 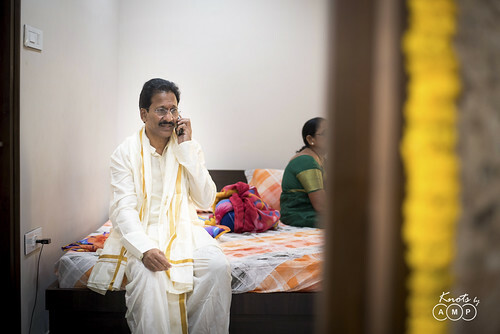 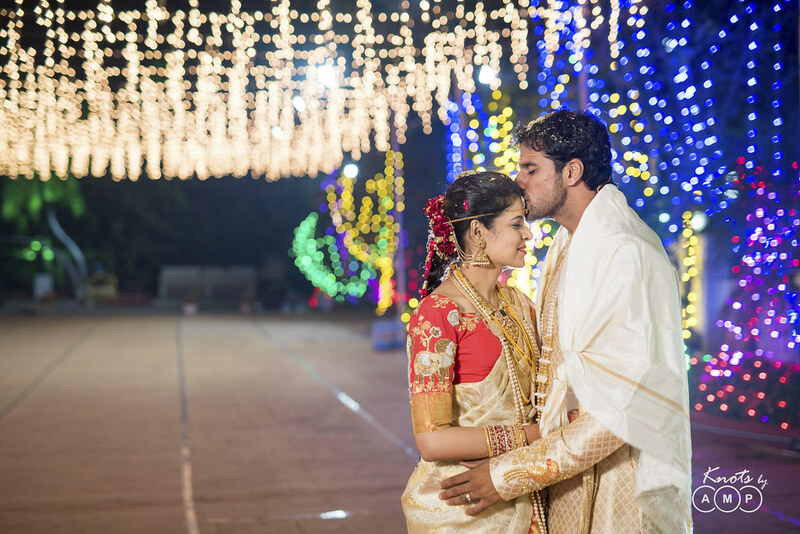 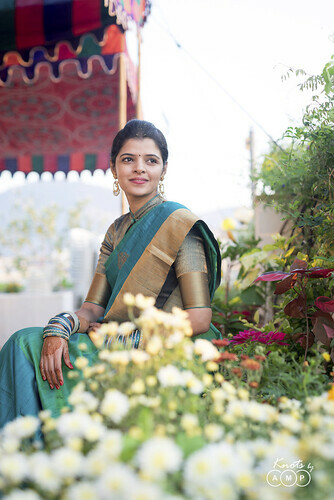 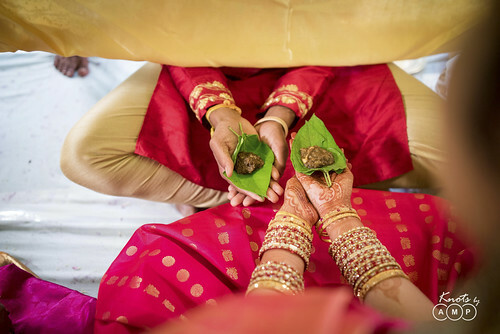 The shoot was led by our lead photographers Anupam & Prasad, and their wedding ceremonies were both intimate & totally heart-warming.